Climbing review of 2012, goals 2013. OK, time to review the year. I wrote out some goals at the start of last year. I was diagnosed with Dupteron’s contracture, leaving a three month gap where I did no climbing. I had a wonderful baby son. 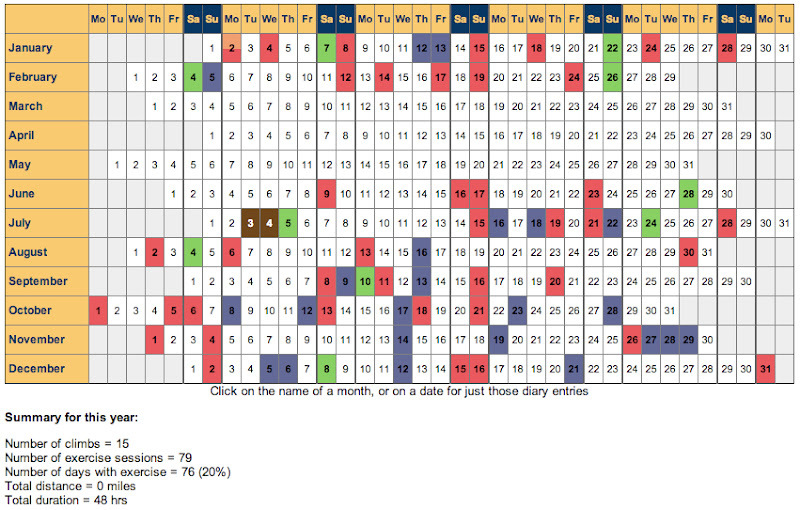 The key effects were that I prioritised away from routes to bouldering for the second half of 2012. 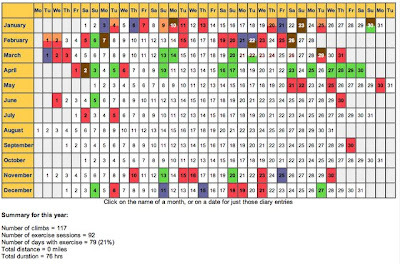 It also meant that I had far fewer trips out than in previous years, with only a few short day trips in January, and one afternoon trying a famous bouldering problem in Edinburgh. 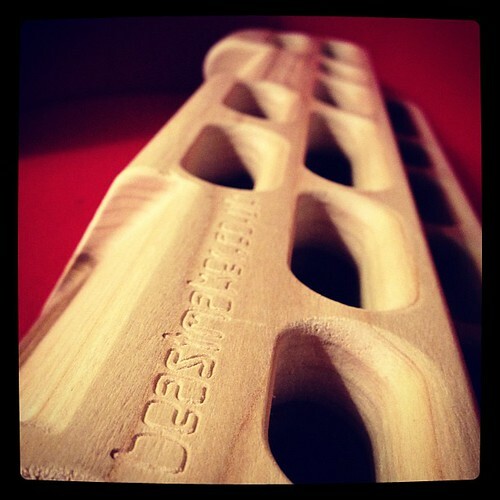 I also bought a beastmaker 1000, and started to use it regularly. 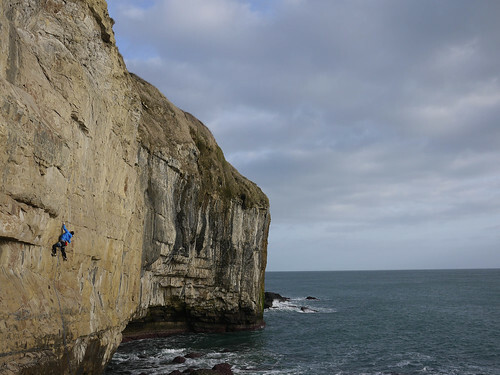 born free in Swanage, fr 6b+, one of the best lines I’ve ever climbed. I tried it in 2011, and didn’t get it clean. This time I didn’t feel as strong on the route, but I knew what was coming and I did it. I guess it’s time to set some goals. I’ll try and use SMART metrics this time - Specific, Measurable, Attainable, Relevant and Timely. The main trip that I have planned for 2013 will be a trip to font, so that also provides a good anchor for goals for this year. I’ll also try to tie long term goals for 2013 with “now-actions” that move me towards those long term goals. Try font 6b/6c and 7a problems when in font.